Turtle Rock Studios brought a new trailer with them to Microsoft’s conference, and it was a doozy. Although its expected to play a lot like Left 4 Dead, everything seems to be happening on a much larger scale. It was also revealed during the announcement that an open beta would be occurring this fall. In addition, Xbox One will be receiving the DLC before other platforms. 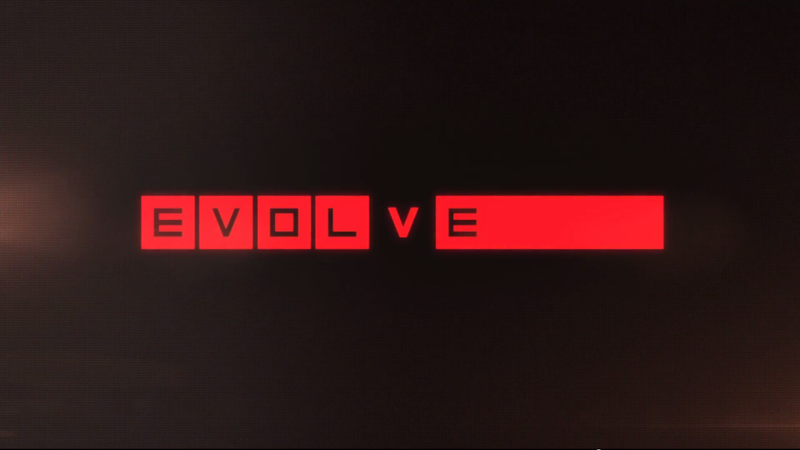 What do you guys make of the latest trailer for Evolve? Let us know in the comments below and don’t forget to keep checking out MP1st’s continuing coverage of E3.